Martin Nguyen is associate professor of Islamic religious traditions at Fairfield University, where he is also the faculty chair for diversity. He is the author of the book Sufi Master and Qur’an Scholar. Muslim theology has traditionally been understood as involving doctrines and beliefs, as emphasizing the conceptual and cognitive aspects of the faith. Nguyen (Fairfield Univ.) considers Muslim theology in a different way. He understands it as encompassing all aspects of a believer’s life—the intellectual, emotional, physical, and spiritual elements. He believes Muslim theology should lead people to see their lives as an ongoing response to God involving active engagement with others and society. Nguyen looks at prayer, the Koran, imagination, creativity, Muslim tradition, prostration before God, righteousness in words and actions, and protest. He intends this book for both laypersons and scholars, since he believes that theology should address all believers and not just a small, elite segment of them. Nguyen's fresh approach makes Islam relevant to the present time, in which people are influenced by postmodernism and need to see faith in action and not simply through its doctrines and ideas. Nguyen likely will encounter resistance and criticism from other Muslim scholars, but his creative vision for theology may well have significant influence. Summing Up: Recommended. Lower-division undergraduates through faculty; general readers. Informed by his deep reading of scripture and the Islamic tradition, as well as his grounding in the academic study of religion, Nguyen offers a theology that is of interest to academics as well as to people of faith, and to those who wish to learn more about Islam regardless of their orientation. 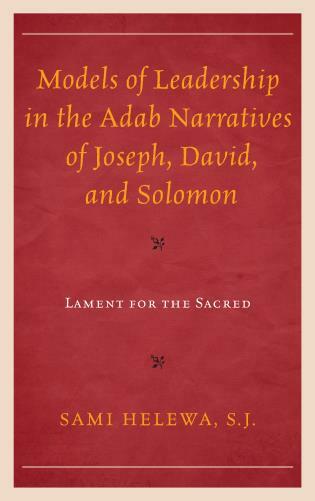 Nguyen successfully inhabits the pastoral voice—the book is as much an intellectual and spiritual reflection as a motivating call to action. This is a courageous and bold voice which brings together the layers of tradition and worship in an engaged conversation on the topic of theological ethics. Learned as well as accessible, Martin Nguyen shows how a lived Islam reflects the ethical life Muslims around the world as well as in America practice and cherish. It is a fascinating search of a scholar and an engaged participant for a Muslim ethical narrative in late modernity. Book is engaged from a theological point of view and doesn't speak from a political one. This book aims to bring Muslim theology into the present day. 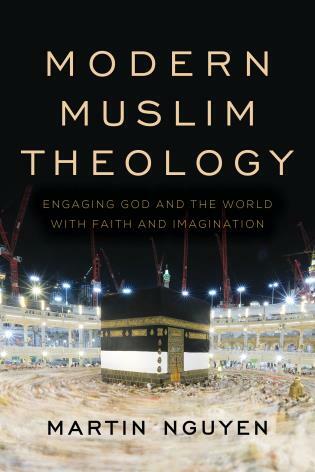 Rather than a purely academic pursuit, Modern Muslim Theology argues that theology is a creative process and discusses how the Islamic tradition can help contemporary practitioners negotiate their relationships with God, with one another, and with the rest of creation.